Thanks to its distinctive silhouette, the Audi Q3 has all the presence you’d expect of an Audi SUV, incorporating eye-catching design features like the 3D grille and optional LED headlights. With larger air inlets, a striking new bumper design and the option of a panoramic sunroof, it’s more attractive than ever. In the Audi Q3, there’s a wide choice of petrol and diesel engines available – including the 1.4 TFSI with cylinder-on-demand, which deactivates cylinders when not needed, to improve fuel economy. Audi Drive Select comes as standard, enabling you to tailor the car to suit you, and Quattro is available as an option. Step into the Audi Q3’s 5-seat interior and you’ll discover refined touches throughout, like chrome trims and optional leather upholstery. So that your drive is as comfortable as can be, we’ve also incorporated front Sport seats and electric lumbar support as standard. You’ll also have a generous amount of room for luggage, with 420 litres of space in the rear. Combining the highest level of luxury with comfort and efficiency, it is easy to understand why the Audi Q3 is a favourite amongst motorists. The cabin exudes an air of quality and long-term durability and the exterior design is eye catching and impressive. 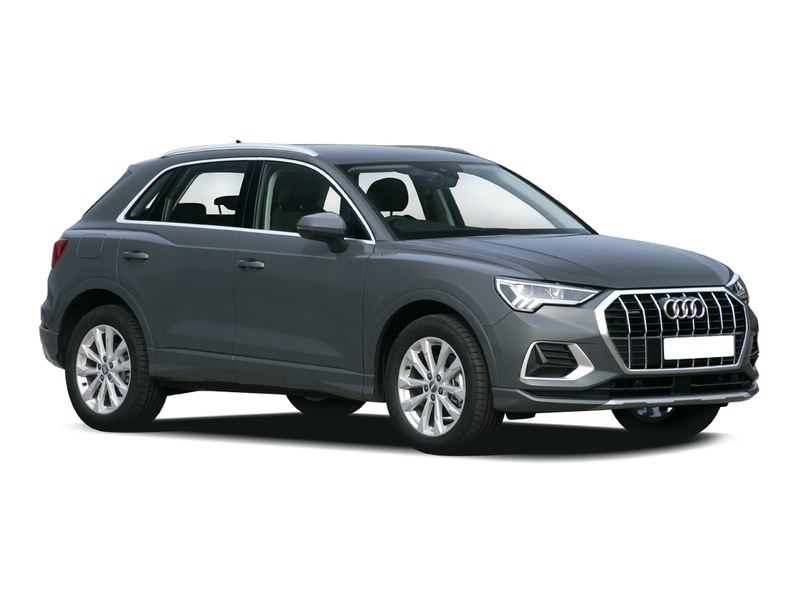 At Inchcape Audi, we understand that our customers are always looking for the best deals on new Audi Q3s, which is why we review our prices on a regular basis, making sure you always get the best deal. Let's get the details right... Select any additional options and accessories for your Q3.